So as some of you may or may not know I am a self proclaim part timer -sometimes only a quarter timer. Yeah that’s a thing and I am trade marking it.- sci-fic geek and proud of it. Which is why it is of no surprise that when I learned the was a time traveling show, I was all over that baby like a pack of starving rats on a piece of cheese. Because come on science is delicious. Am just saying. Anyways here is my review of this show. The sci-fic aspects of course. I like the fact that this show touches on the different theories and aspects of time traveling and what could or made happen as a result. So if you like discovering and pondering ideas well this is a show for you. I also like the way that this show kept me guessing as to what or how the end game is going to happen. 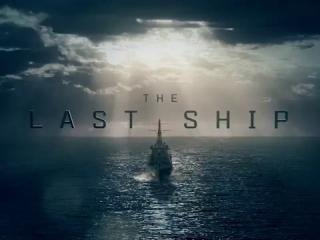 So if you like a show that keep you thinking and gusseting this is a show for you. I also like the fact that the main character wants to keep the current future and how to make a choice. So if you like seeing characters grow over time….? Well then this show is for you. And especially if you like complex characters then this show is definitely for you. I don’t know yet. So far I like everything at the moment. 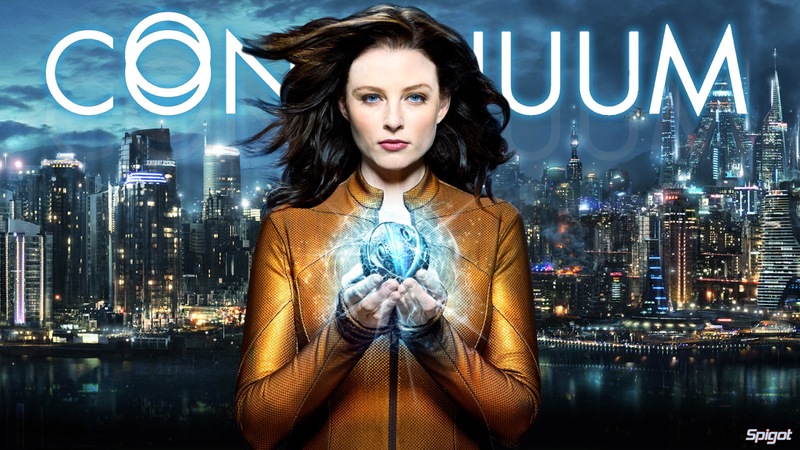 In conclusion “Continuum” is a great show that has a lot of potentials. Would I recommend this show? Yes, yes, I would. So what would I rate it? Well because I like it so far, am going to give this show a 4.5 out of 5. Why a 4.5 out of 5? Well because this show has not end yet and could stay disappoint me.